Our From the Anvil pull and cabinet handles range is ideal for a variety of properties, from period properties to more contemporary buildings. This selection of handles is available in a variety of styles and finishes, including pewter, polished bronze, aged bronze, polished nickel, among other finishes. Within our selection of pull handles, we have available exterior door handles and interior door handles. 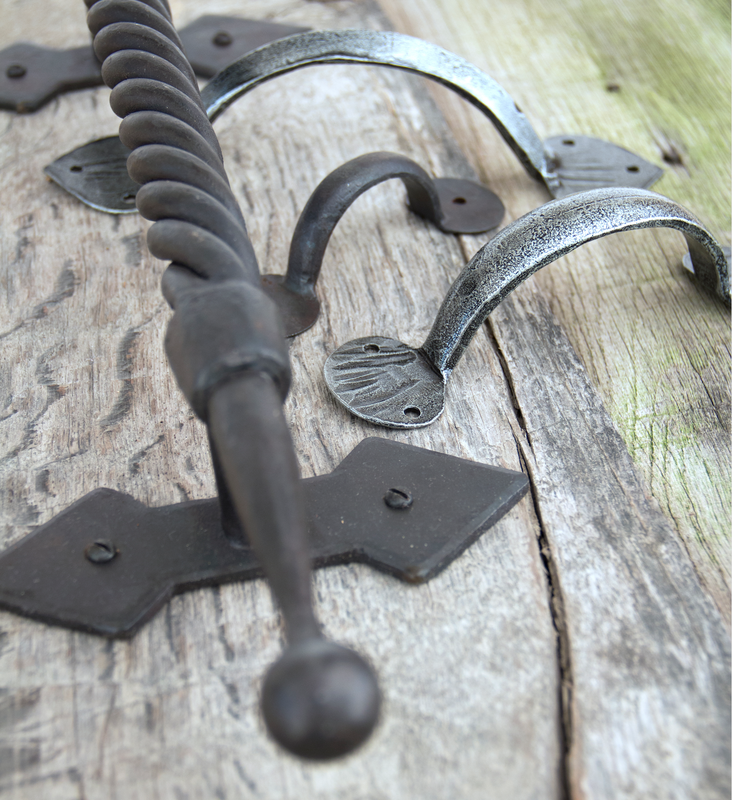 Some of our interior door handles include beeswax twisted robe pull handles, hammered d handles and gothic d handles. 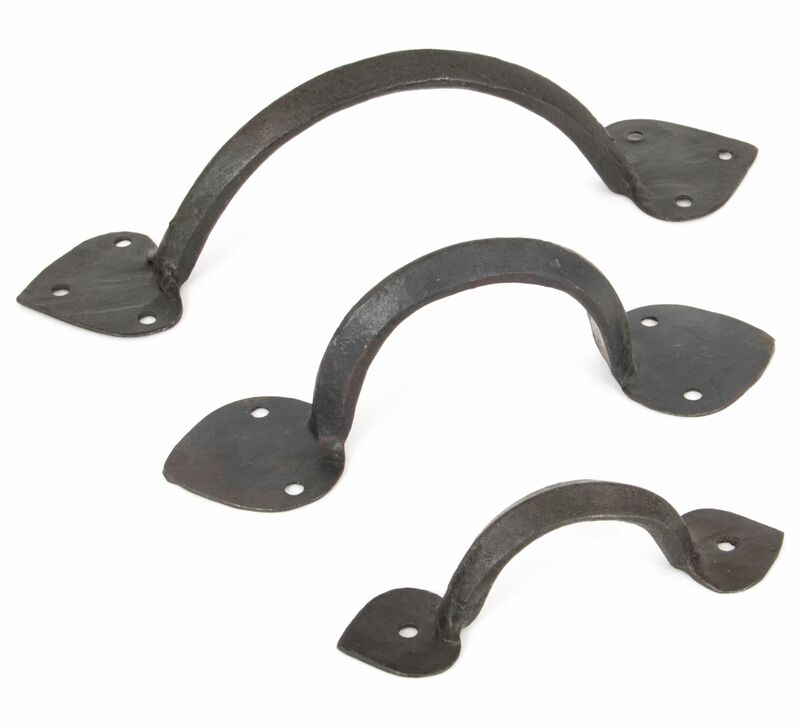 For exterior doors, we supply black antique pull handles and pewter back to back guardsman pull handles. 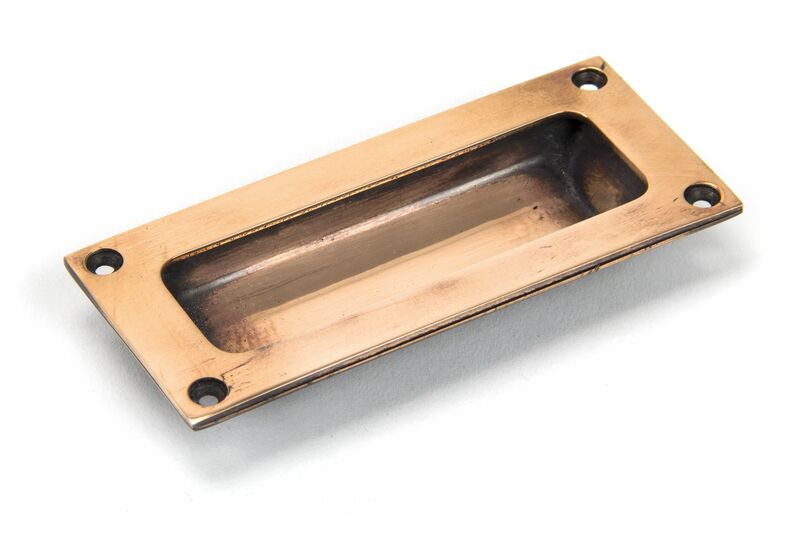 Perfect for kitchen cupboard and cabinet doors, we supply a range of From the Anvil cabinet and kitchen handles. 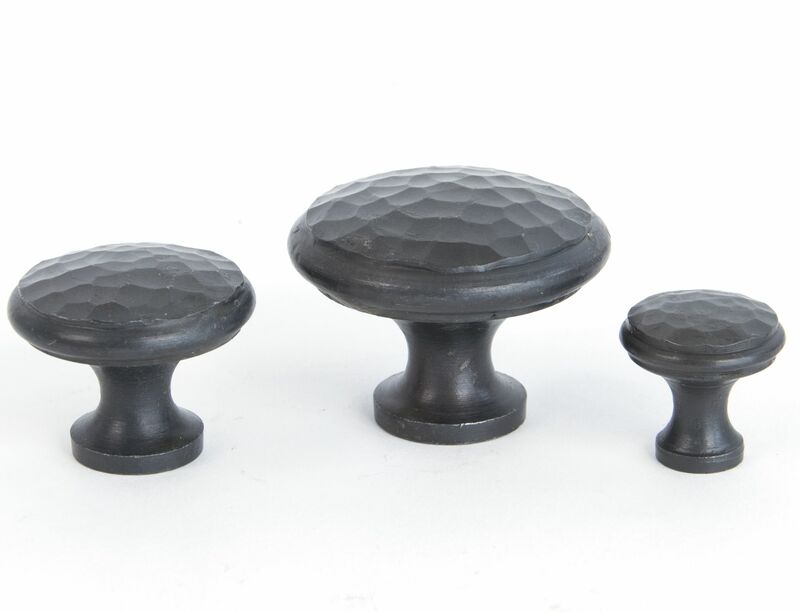 We have available traditional handles, such as pewter large beaten cupboard knobs, brass spiral cupboard knobs, drawers cupboard pull handles and natural smooth drop handles. In addition to these, we also supply modern-looking handles which are perfect for contemporary homes, including polished nickel small ball cupboard knobs and chrome plain drawer cup pull handles. Finally, we stock From the Anvil flush handles ideal for cupboard doors, sliding-in wardrobe doors, bi-folding doors and drawer doors. These are available in a variety of finishes, including polished bronze, polished nickel and aged brass.